The rants are strong on this one. so sit down and grab the popcorn while Ironmanzack loses it over the mail service, walmart and also the death trap car Jermey drives.  Catch all the past episodes on http://www.threelunatics.com subscribe like and share this NOW!!!!!! DRUNK-O-LANTERN is back and in full effect halloween night. Show starts live on periscope, facebook, and youtube @ 9pm ct. Sit down with the boys eat your kids candy and have a laugh. This is one live event you don’t wanna miss !! !